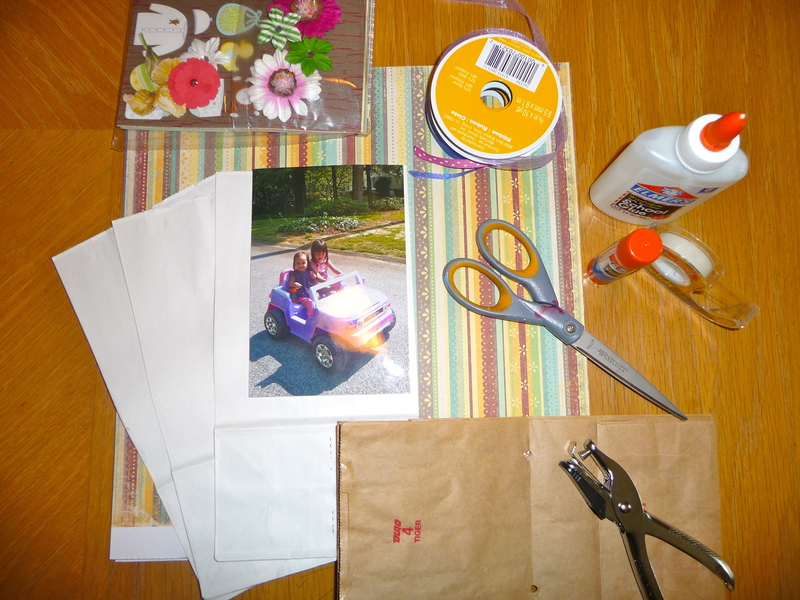 When one of my crafty MIL’s friends visited last week, she left us a surprise: all the materials necessary to make our own paper bag scrapbooks. Say what? My thoughts exactly. As someone who abandoned old-fashioned scrapbooking the moment I discovered Shutterfly, I never imagined turning a lunch bag into a keepsake. But my five-year-old was enchanted. 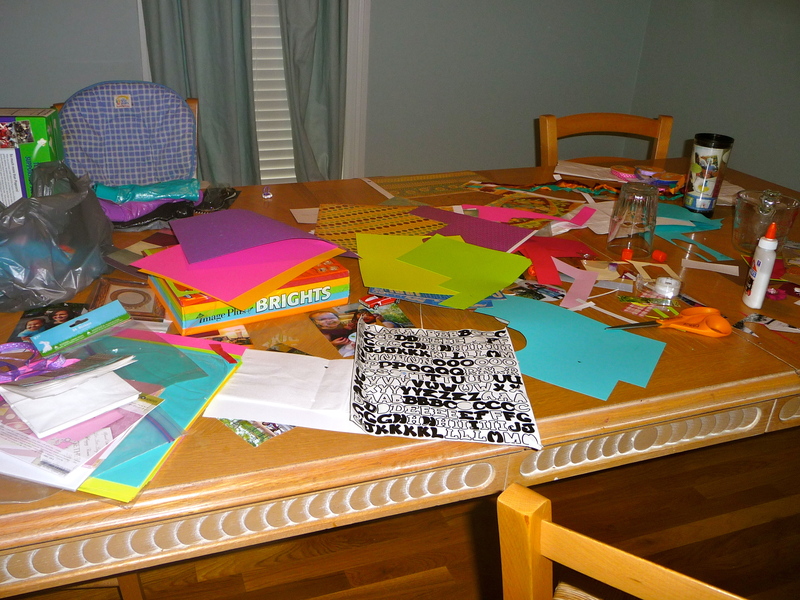 Every day, from dawn ’til dusk (and once at 4am in the morning), she asked if we could make her paper bag scrapbook. So, we did. 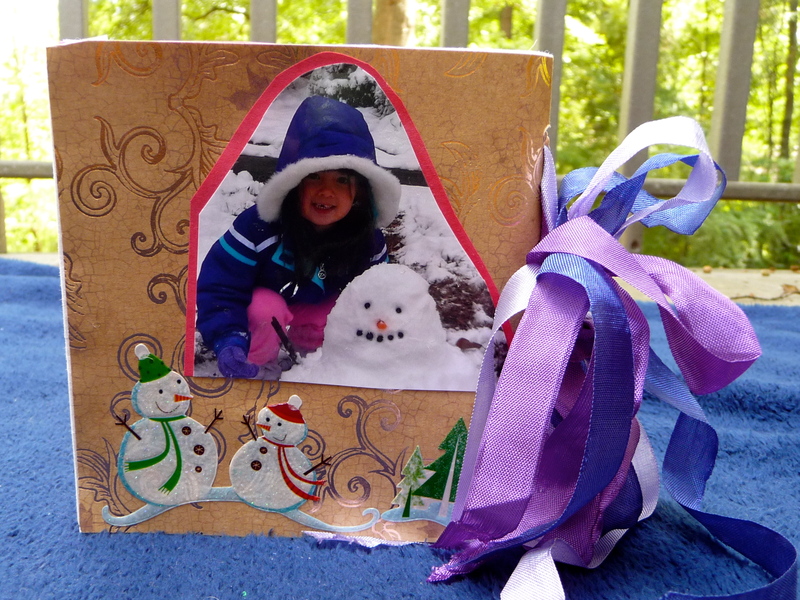 Turns out, we love this kid-friendly craft! 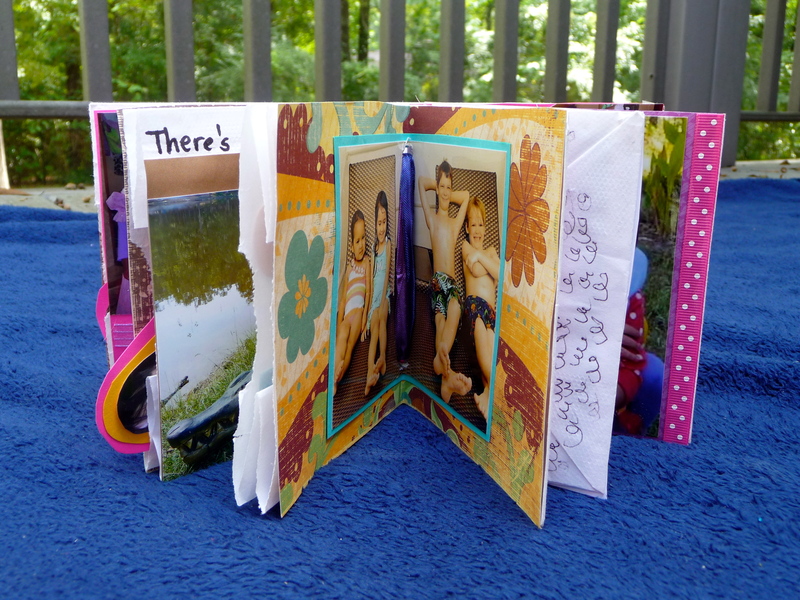 It’s simple enough to finish in a few hours, and full of customizable options (paper, photos, stickers…) that will leave your little one with an extra-special keepsake. 1. Fold your paper bags in half. Open them and punch two holes down the middle crease. Thread three strands of ribbon through the holes and tie in a bow on the outside of the scrapbook. 2. 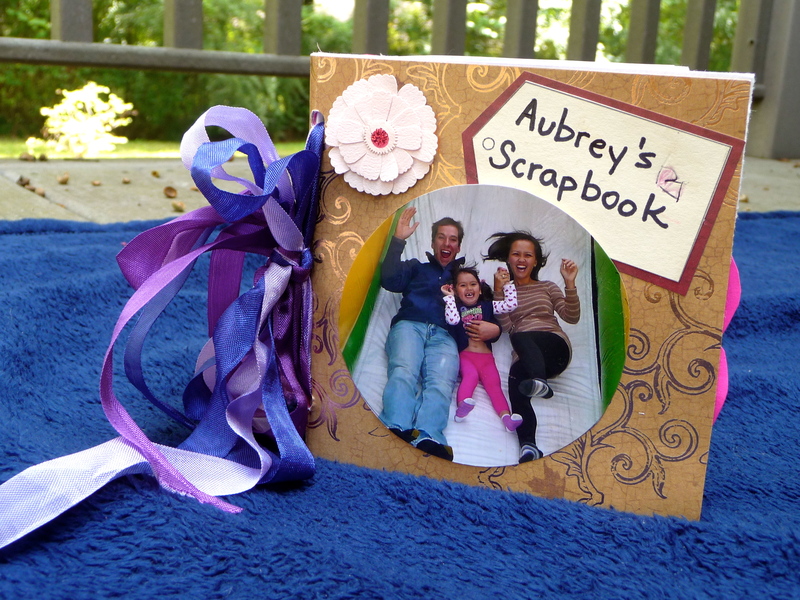 Decorate each page of your scrapbook any way you please. 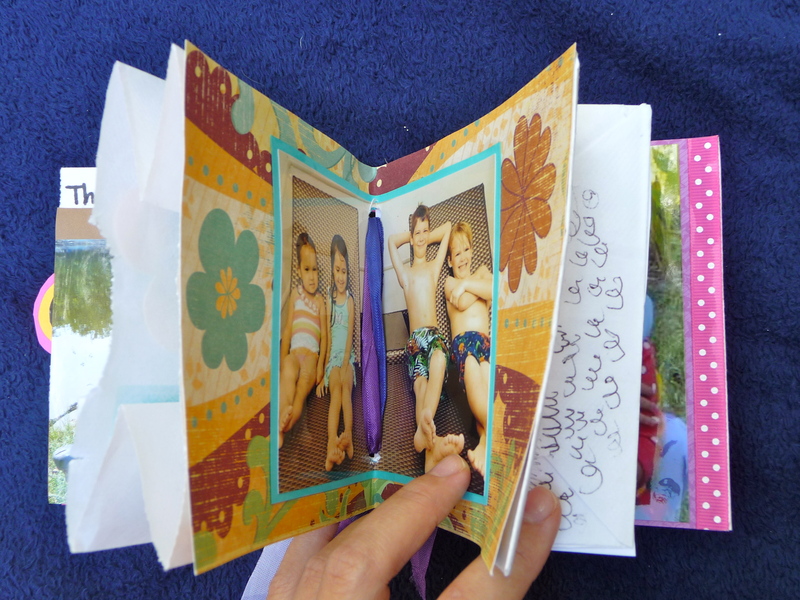 My daughter loved picking which pictures went first, and what paper and embellishments went with them. 3. 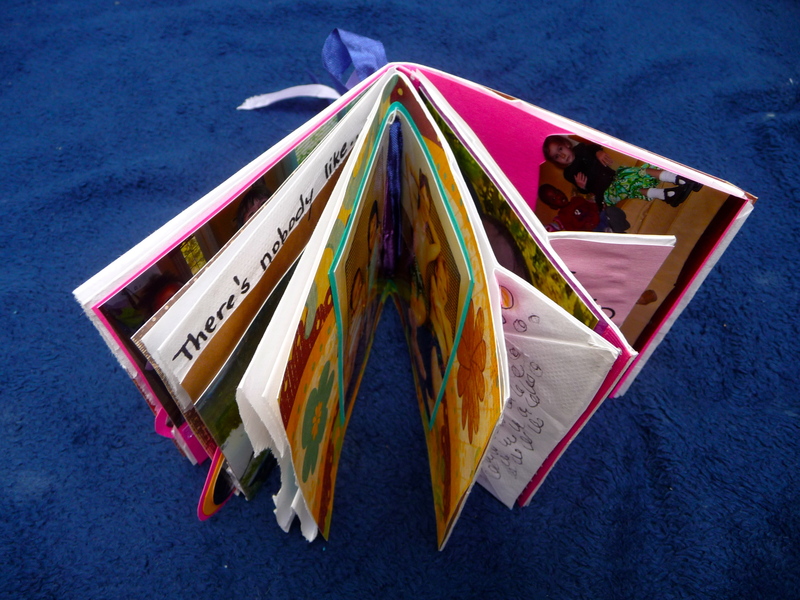 Use the pages with the top portion of the paper bag as “pockets.” We filled some with photos, and others with hand-drawn pictures. 4. 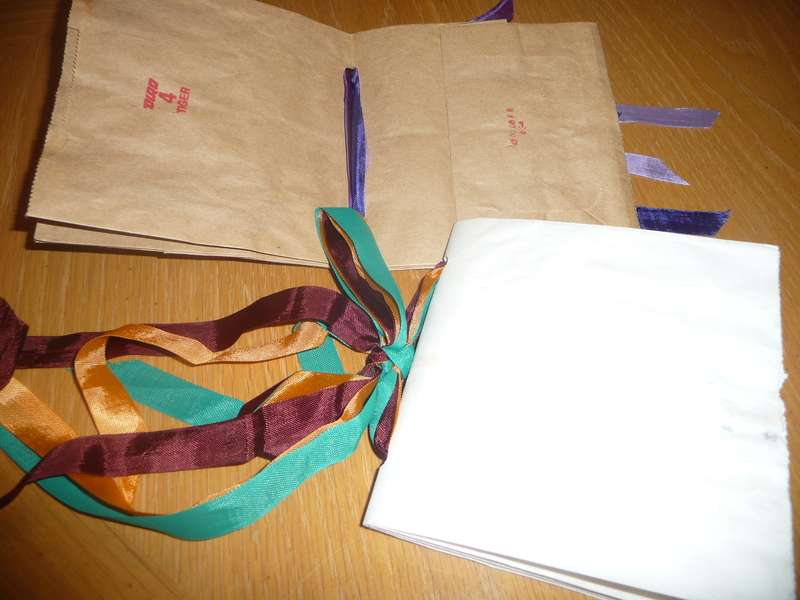 Other pages will include the bottom portion of the paper bag (the rectangular part that makes it stand upright). You can either glue this part shut, or use it as a little flap to include captions, small stickers, or “surprise!” photos. 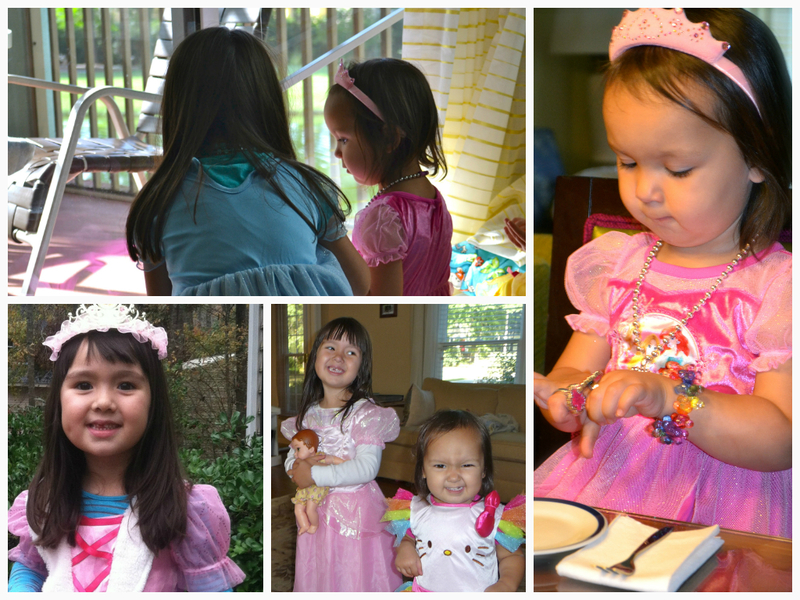 This entry was posted in Homemaking, Parenting on September 20, 2014 by jeanneharrison. 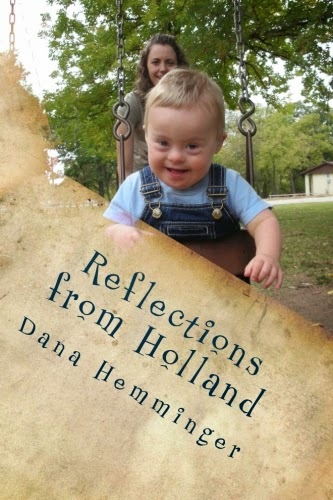 When Dana Hemminger asked me to review her new book about raising a child with Down Syndrome, I readily agreed. Knowing Dana’s blog, I knew the book would bless me. But to be honest, I was motivated for one other reason: sheer curiosity. 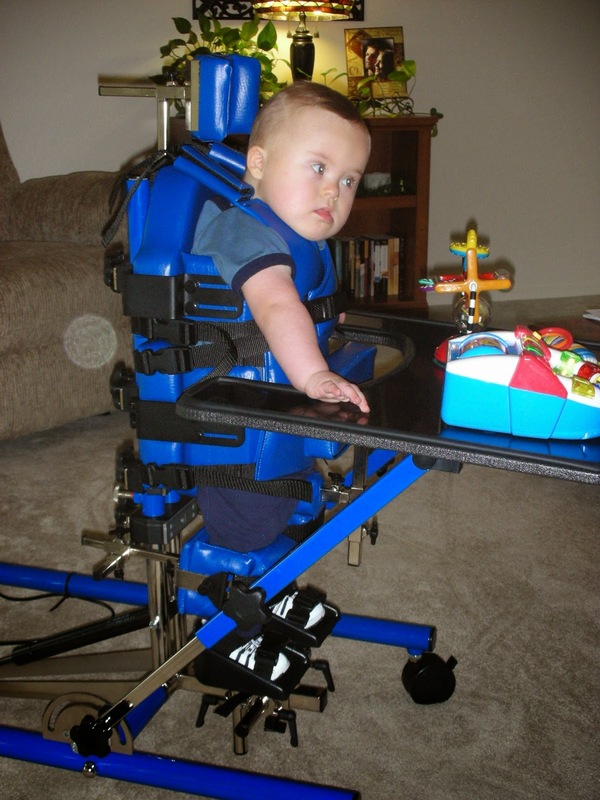 In 1987, Emily Perl Kingsley coined an analogy to describe the experience of raising a child with disabilities. In the analogy, pregnancy is like planning a trip to Italy. Parents eagerly pack and dream and make preparations with Italy in mind, only to deliver their baby and realize the “plane” has landed in Holland. Naturally they’re shocked, grieved, and confused. Nothing is as expected. But eventually, as they learn to adapt, they realize Holland is beautiful in its own way. Dana borrows this analogy for the title of her book, Reflections from Holland. Here’s what we moms who have only been to Italy don’t like to admit: Holland scares us. We’re curious about it because, on some level, we fear that a journey there might destroy us. Much of that fear is due to the fact that Holland is entirely unknown territory. But these past few weeks, that changed for me. When I sat down with Dana’s book, I thought she was going to teach me about raising a child with Down Syndrome from a biblical perspective. And she did. But she did so much more than just that. Dana invited me onto the plane with her. She let me climb inside her heart and journey to Holland, beginning from the very moment her pregnancy test was positive. As a result, reading Dana’s book felt like reading her diary, and I found myself unable to put it down. The lessons weren’t grouped in clever phrases or listed in simple steps. Instead they were woven into her life. Shimmering on the surface of her tears. Rising from the ashes of her prayers. They were everywhere. In the big moments when Benjamin endured open-heart surgery at two months old, and when his parents (and I!) cried as he finally took his first steps at nearly four years old. And the lessons were in the small moments, when Dana opened a Christmas card with “perfect” pictures of a friend’s baby, or listened to her 8-month-old daughter say “Mama” before her 4-year-old son had ever said it. In one of my favorite chapters, entitled “Help that Hurts,” Dana gives several examples of ignorant comments like this, and graciously explains why they are hurtful. I was so grateful for this knowledge. In my opinion, it is invaluable. As the church, one of our greatest callings is to minister to people in their suffering. But sometimes we have no idea how to do that, because the form of suffering is so foreign to us. Educating ourselves is crucial in becoming equipped to love others as Jesus does. Everyone will face disappointment in parenting. 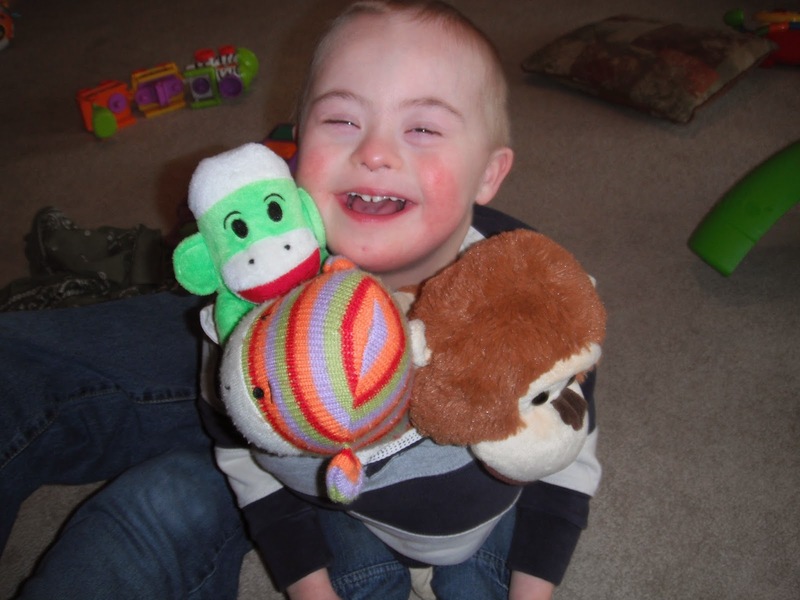 This book is about so much more than Down Syndrome. The reality is, we are all going to face disappointment in parenting, whether or not God calls us to Holland. This book is about experiencing God in the face of that disappointment. It’s about laying our plans and our dreams on the altar, and delighting ourselves in God’s will for our life, even (or perhaps especially) when it’s not what we had in mind. Hope in Christ withstands every storm. In other words, you can do more than survive Holland; you can thrive in it. 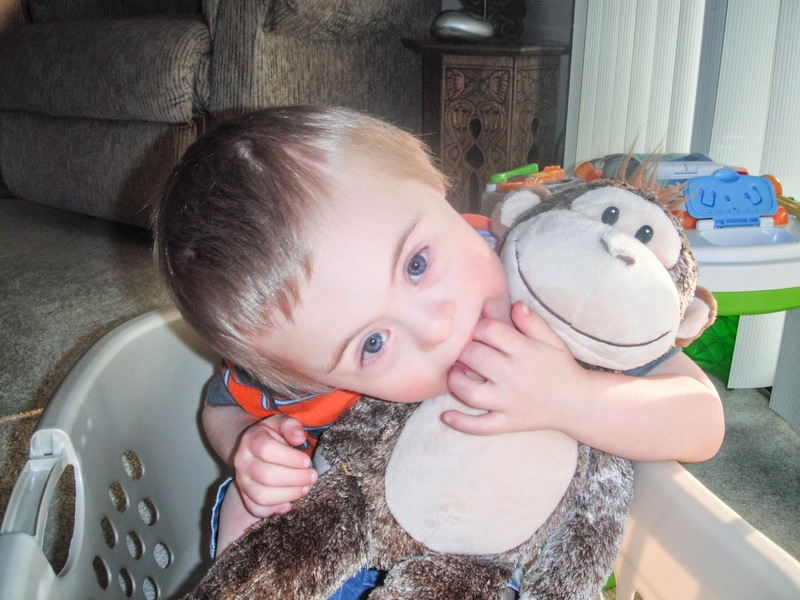 When it came to parenting Benjamin, almost nothing went according to Dana’s plan, from the smallest details of the delivery to the greatest challenges presented by Down Syndrome. For some people, this would justify lifelong resentment and bitterness. But there was one crucial key to Dana’s ability to thrive in Holland–she made Jesus her treasure. 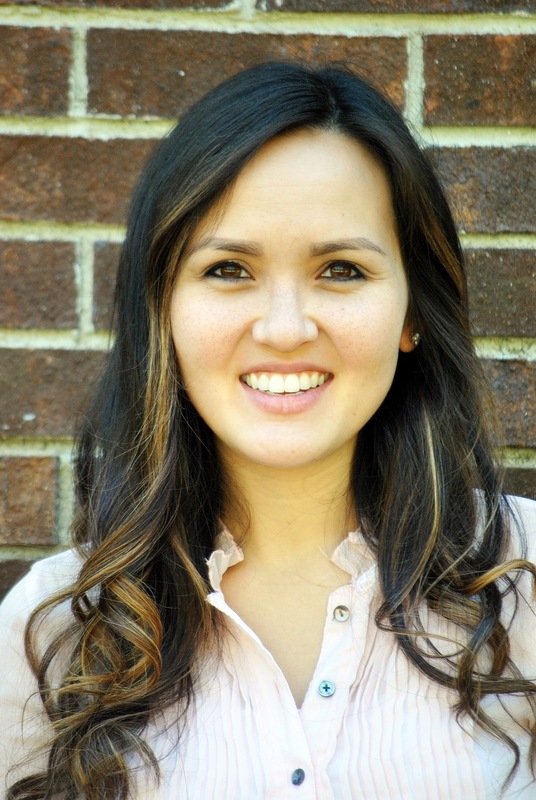 She chose to treasure Christ more than milestones, or expectations, or appearances. And in so doing, she found great comfort, overflowing promise, and abundant reasons to rejoice. This is a book well worth every mom’s time. Initially, when I sat down to write this review, I was going to say that by the time you close the last page, you will feel like Dana is a close friend. But perhaps it’s more fitting to say, by the time you close the last page, you will wish you had a friend like her. For more from Dana Hemminger, visit her blog or buy her book on Amazon. This entry was posted in Culture, News, & Reviews, Parenting on September 10, 2014 by jeanneharrison. and twice as many fans! I’ll love you ‘til I die. 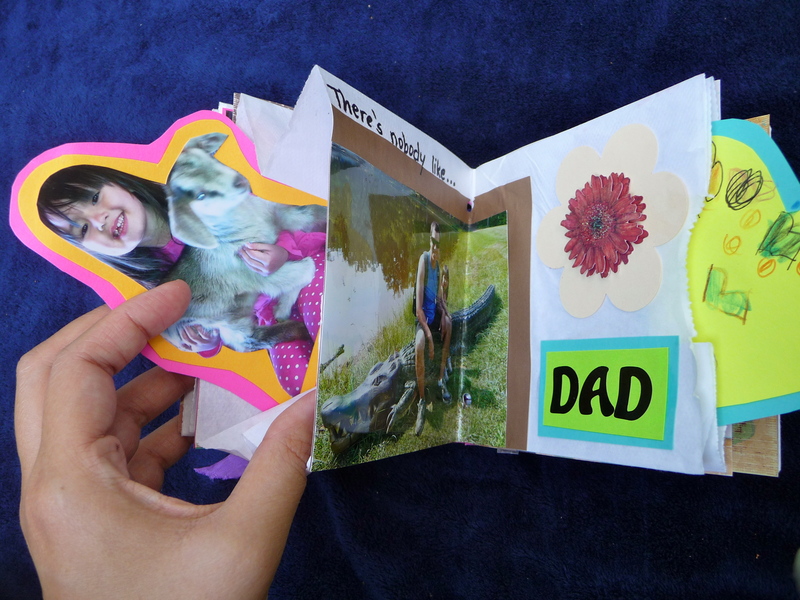 This entry was posted in Parenting, Poetry on September 5, 2014 by jeanneharrison. You know the saying, “If you wait until you’re ready to have a baby, you’ll never have one”? I’m not entirely sure I agree. I agree with the heart of the sentiment: no one is ever totally “ready” to become a parent. That’s the beauty of it–parenting changes you. You don’t have to have all the maturity necessary to complete the journey right from the get-go, because the journey itself will develop that maturity within you. But I think it’s unwise to suggest you don’t need any form of readiness before becoming a parent. Let me be the first to admit, when I discovered I was pregnant with my firstborn, I had all the enthusiasm of Barney and all the readiness of Bart Simpson. My thoughts went something like this, “A baby!! Ooooh, polka dot bedding!” Suffice to say, there was a steep learning curve when she arrived. In hindsight, I think there are 3 factors that can make the transition into parenthood a lot easier or a lot more difficult. We will never be perfect. But the last thing we want to do is have a baby in order to fill a personal void in our lives. Children were never meant to “fix” us. They do not cure loneliness or mend weak marriages. In fact, they do just the opposite–they apply pressure to the already weak areas. Furthermore, it is our calling as parents to shepherd them, not vice versa. And sadly, we cannot give what we don’t have. Which begs the question: Am I in a good place spiritually? How is my marriage? Am I battling any addictions or enslaving sins? Am I involved in Christian community? The goal is not to seek perfection or works-based righteousness. It’s simply to evaluate our hearts before the Lord, recognizing that the call to parent a human being is a serious one. I think the big thing to consider here isn’t dollars and cents, but what living situation you will have to adopt in order to support a baby. In other words, what will this look like practically? Will we both have to work and put our child in daycare? If so, how do we feel about that? Will one of us have to take a second job? Or drop out of school? How much will we see each other? My husband was in his last year of graduate school and only working part-time when our first child came along. We chose to use up a portion of our savings for one year so I could stay home and he could finish school. It was a costly decision financially, but it protected our marriage and reduced the stress in our household. The question is: Can we make it work financially and still maintain a healthy family life? This can go a long way toward protecting and even boosting those first two categories. If the budget is tight but Grandma and Grandpa live in town, you’ve just saved yourself a wealth of babysitting expenses. If you’re going to be a stay-at-home-mom and you already have close friends, you’ll probably be a much happier one. Outside support allows you time for yourself, time to get in the Word, date nights with your husband, and clean laundry when you’re too tired to do it yourself. It’s not a necessity, but it will greatly impact the ease or difficulty with which you transition into parenthood. Do I have outside support in this season of life? Do I live near family members who are willing to help? If not, do I have close friends who are trustworthy? Can I count on my husband to be a source of support? Is he excited about starting a family, or have I coerced him into it? I actually wrote this article several months ago and set it on the back-burner for one main reason: I see the potential for discouragement. What if you’re already pregnant, and one or all of these factors aren’t in place? Dear friend, that was me. Our first baby was a big surprise. We were far from family and hardly in a good place financially, with a lot of growing up to do. But guess what? We survived. Better yet, God used it mightily to accomplish His purposes in our lives. If there’s one thing I’m learning to treasure in my life, it’s the blessing and sanctification that only comes through difficulty. If you’re in the same unprepared boat I was in six years ago, don’t lose heart! You can take steps to grow in each of these areas. Simply seeking godly community, either through church or ministries like BSF, will help you develop outside support and personal maturity. Turning to the Bible and godly mentors will help you make wise decisions regarding finances and lifestyle changes. 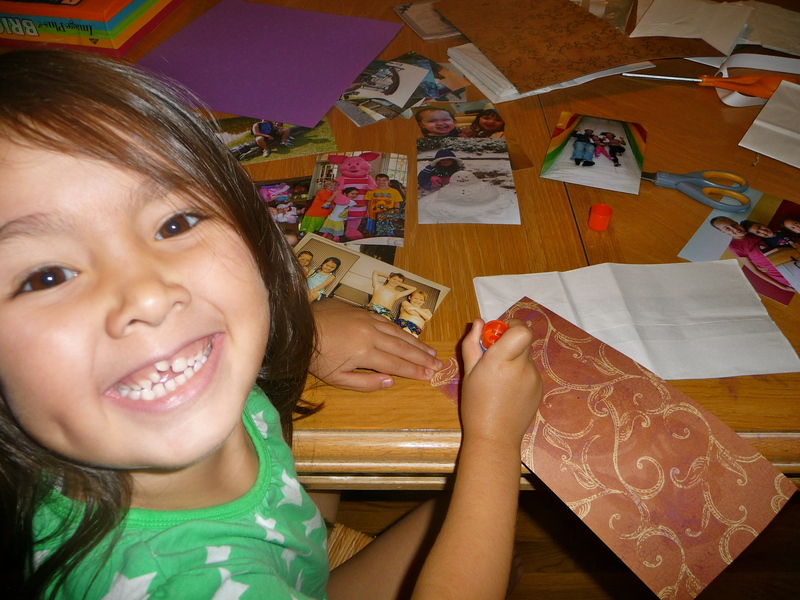 This entry was posted in Parenting on August 22, 2014 by jeanneharrison. This summer we spent one magical day at the happiest, sweaty-est, most crowded place on earth. When my 4-year-old asked if we could go home before we even made it out of the parking lot, I felt the first wave of dread. In the end it really was a special day, but with all my newfound Disney knowledge, I feel compelled to share the top 5 things that can make or break your next visit with Mickey. Did you know it takes nearly thirty minutes to get from the parking lot to the entrance of the Magic Kingdom? Yeah, me neither. Those thirty minutes include one shuttle ride followed by either a monorail or ferry ride. If you’re in the parking lot one hour before the park opens, you’ll probably be through in twenty minutes. If you arrive when the park opens you’ll find yourself waiting in the parking lot with hundreds of people who are more than willing to shove a 2-year-old out of the way to beat you onto the shuttle. If (like us) you are also trying to cram a jogging stroller onto said shuttle, you may as well just set up camp. Now I know what you’re thinking: if we make it to the entrance so early, what are we going to do until the park opens? Before the ropes drop, the very front of the park is actually open. Characters often greet guests, and if you go into the visitor’s station, people celebrating a special event—even if it’s just their first time at Disney—get a free button, guaranteeing a little more attention from staff. And just imagine how many rides you can get in when the ropes do drop and everybody else is elbowing their way onto the shuttle in the parking lot. Every guest is allowed 3 free FastPasses. This means, you may choose 3 attractions in which you bypass the regular line. A-mazing. The FastPass line usually takes 5 minutes or less. But if you wait until you’re at the park to sign up, you’ll find yourself standing in line at a FastPass kiosk for hours. Moreover, the only times available for the popular rides will probably be after 8pm. Instead, you should reserve your FastPasses online or through the My Disney Experience App. Guests staying at a Disney hotel can book their FastPasses up to 60 days in advance; all other guests can book them 30 days in advance. When you enter your selections, you’ll be given different time options. If you’re vacationing in the off-season, choose early time slots because as soon as you use up your 3 FastPass experiences, you can reserve more. If, however, you’re vacationing during a hot, busy season (like summer), choose afternoon time slots when you’ll be the most exhausted. If the park is crowded, it’s unlikely you’ll be able to reserve additional FastPasses. My last piece of FastPass advice—don’t waste them on older rides like “It’s a Small World” or “Dumbo.” Those lines are always relatively short. If you’re vacationing in the busy season, make a lunch reservation! There’s nothing like bypassing a monstrous crowd and stepping into a gloriously air-conditioned restaurant. We opted for a character lunch, and it surprised me how much our preschool (and even school-aged) gang loved it. Back when I was a kid, characters roamed the streets of Walt Disney World, but not anymore. Now, you have to stand in line to meet virtually anyone. Greeting characters while you eat is the best of both worlds. It entertains the kids and makes you feel less bad about skipping the 2 hour line to meet Rapunzel. 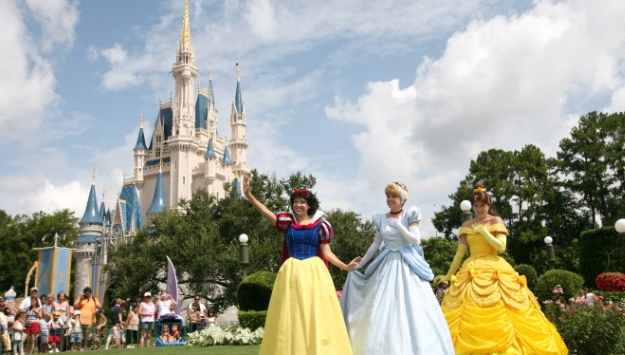 As far as options for character dining in the Magic Kingdom, there are only two: The Crystal Palace with Winnie the Pooh’s gang, or Cinderella’s Royal Table with several princesses. Both have pros and cons. The Crystal Palace is cheaper and easier to book. (Cinderella’s Table usually fills six months in advance!) A lot of reviewers think the food is better at Cinderella’s palace (for $60 a plate, it ought to be! 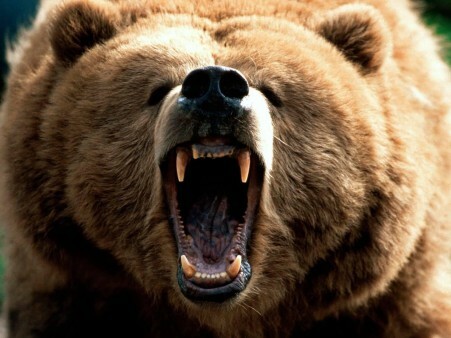 ), although the Crystal Palace is buffet style, which is nice for starving, impatient preschoolers. This is the best kept secret at Disney. If you need an afternoon pick me up that doesn’t involve money or sugar, go to the Dumbo ride. The line begins outside, but quickly takes you through a tunnel into a blessedly frigid play place. It was designed to entertain kids while they wait for the ride. On busy days a hostess offers you a buzzer (just like at a restaurant) and your kids can play while you wait for the buzzer to go off. But even though we went at the peak of summer, the line wasn’t long enough to necessitate the buzzer. So the hostess simply gave us the option of playing or riding Dumbo. I literally watched kids sobbing as their parents hauled them away from the playground to ride Dumbo! That’s how appealing a cold playground can be on a scorching summer afternoon! I packed a backpack you’d need American Ninja Warrior biceps to budge. I wanted to be ready for anything, but we quickly learned less is more when you’re hiking through a hot theme park on foot. Skip the Gatorade bottles and disposable water bottles. All you need is one refillable bottle because every restaurant is required to fill your water bottle for free. Hot, melting snacks aren’t as appealing as you’d think, so only pack a few. If it’s summer time, it’s worth investing in a pair of real UV sunglasses for the kids and packing sunscreen. Finally, (unless you plan to rent one) bring a stroller. We opted for a jogging stroller thinking it’d be more comfortable, but the truth is, exhausted kids aren’t picky. Take the skimpy umbrella stroller and it’ll be much easier to maneuver, especially on and off the shuttle! Any tips to add?? Leave them in the comment section below! This entry was posted in Parenting on August 11, 2014 by jeanneharrison.